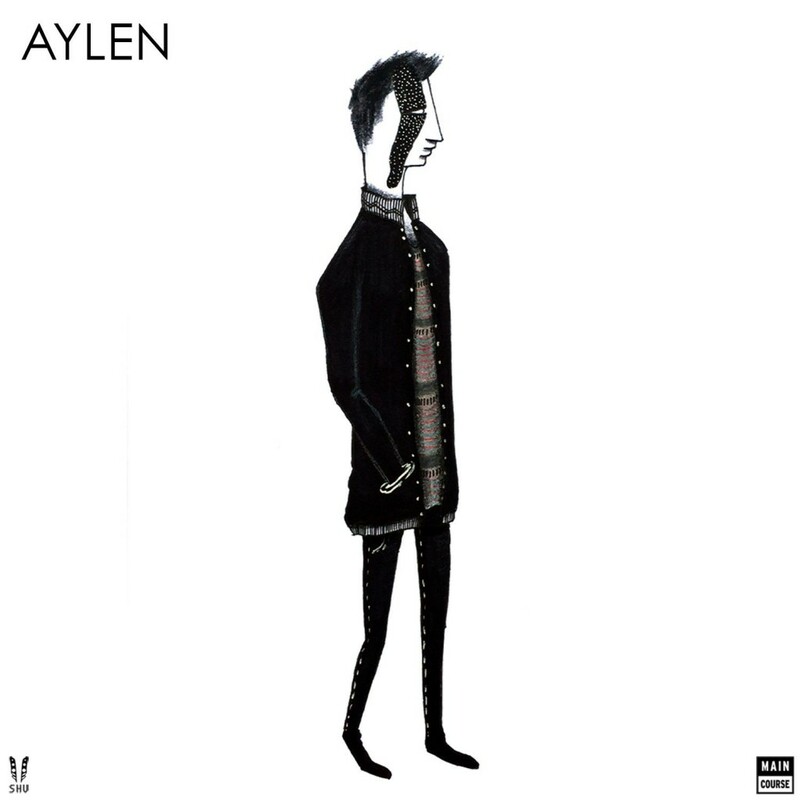 Aylen is an artist that has been making his rounds lately and with every track that he puts out, we get more excited because they’re very good. This one called, “Wawabongo” is a very funky track that will have you dancing almost immediately. It is a very fun track which seems like the usual for Aylen as all his tracks have this fun theme to them. I definitely enjoy the bongo aspects to this track as it reminds me when I was a kid playing with bongos. Check out this track now and download it as it is free!